Winter is on it's way - make sure you are ready! 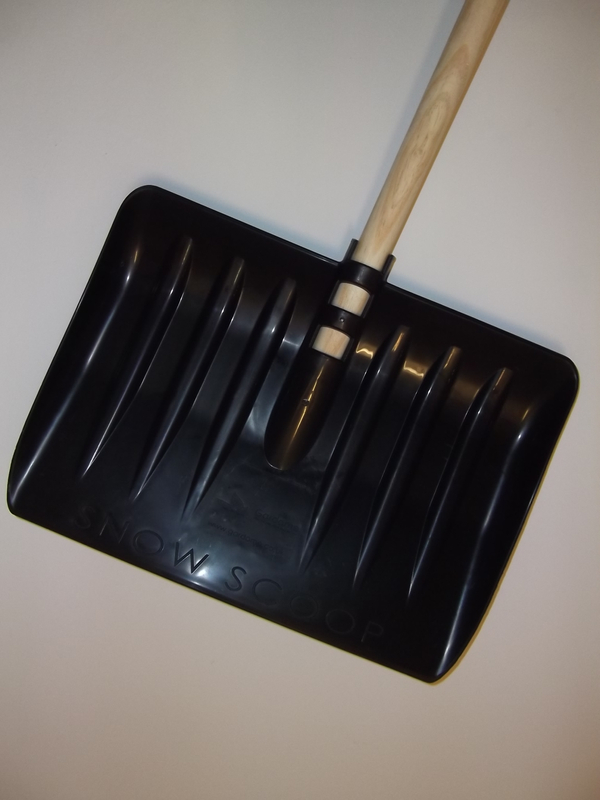 Farmac have a range of winter products to help you prepare. 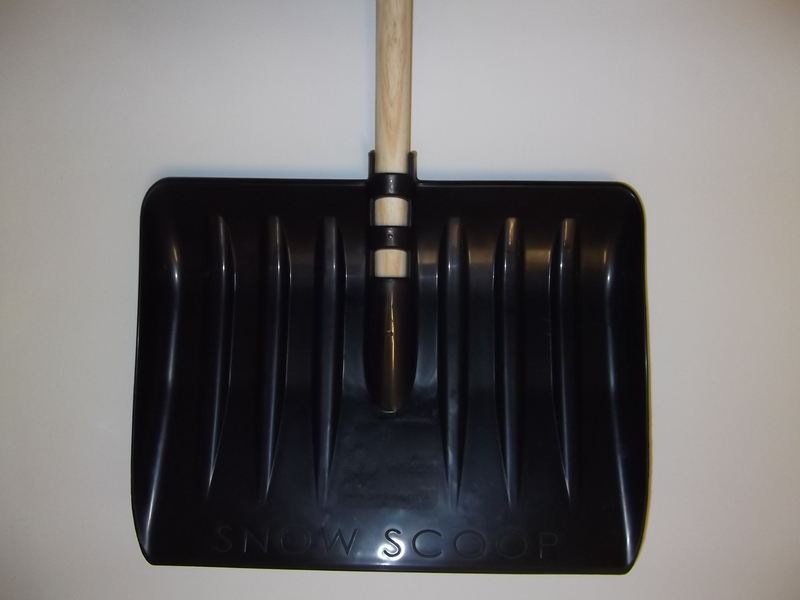 Our snow shovel is lightweight and easy to use. 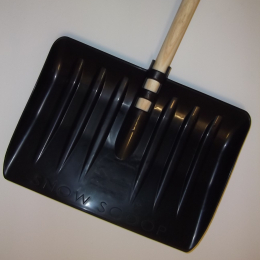 You may wish to team the snow shovel with some rock salt - also in stock. Please note, the size, colour & style of the show snovel may vary from the image shown. Please note that the delivery charges at the checkout will show including VAT. For more information about delivery please visit our delivery service page.